Dance of Colors: A Day in a Year! Today, is that day, March 19, 2011. Today you think in colors. You speak in colors. You dance with colors. You breathe colors. You eat colors. You live in colors. You send colors. You celebrate colors. You celebrate that colorful infinitude that is YOU. Today is Holi. In India, it is celebrated as the Festival of Colors. It is the carnival of triumph and failure, it is the feast of joy and sorrow. It is a symphony of sensations. And what is a better way to express your-SELF than the brilliance of the rainbow? Color is synonymous with Indian culture, belief and way of life. Kings and kingdoms, saints and followers, rebels and fighters have traversed the paths of its glorious past and have all played a small but significant role in ascertaining the perception of color today. Color is one encompassing factor that unifies the multicultural diversity. And come Holi, the country is painted in mesmerizing hues of blues, yellows, magentas, greens, violets, and more. Clouds of colors dancing in the wind carry the message of love and happiness across walls, neighbors, and hearts. Holi is specially dear to me. It has been a defining factor in my passion and profession. 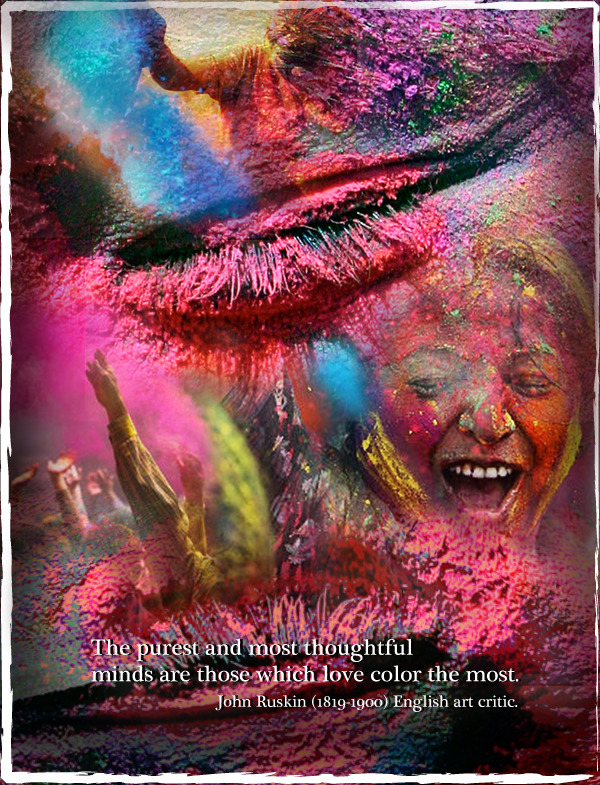 My first initiation to color was not color crayons or color bubbles, it was the Color of the Festival called Holi. Holi has taught me to be defiant in the face of egoism and vanity. It has instilled in me the passion and the prose. It has taught me to leverage the elegance of my heart and to dis-lodge the logic of my brain. It has helped me to transcend limitations, to expand consciousness and to find myself in a new, great, and wonderful world. Spread the flame of Holi. Have Holi in your creative explorations. Enjoy the fervor of Holi for the remaining 287 days. 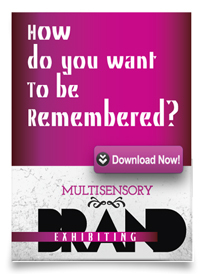 Using Colors in Trade Show Design: Download some ideas!